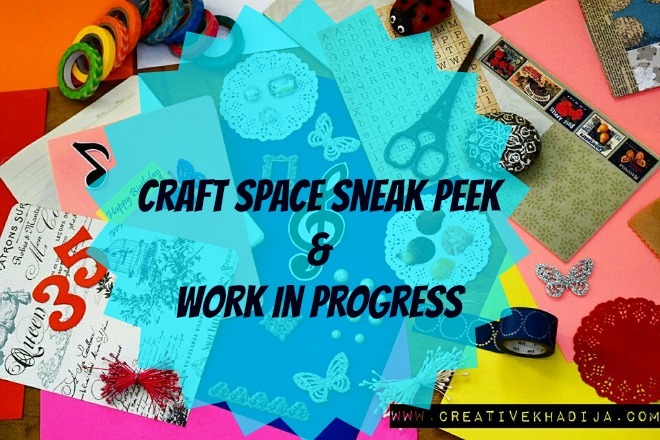 I were working on my craft space walls decoration last week. This was a bit confusing how to do it properly as I had so many art stuff & ideas in my mind. 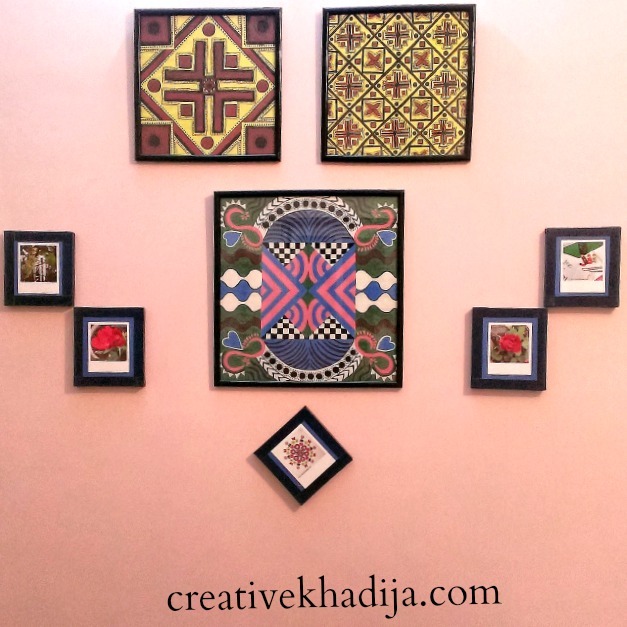 As an artist, I wanted to display my art at the walls of my craftspace. But I decided to make a minimal look. I am happy with its final look. Would you like to see how it turned out? 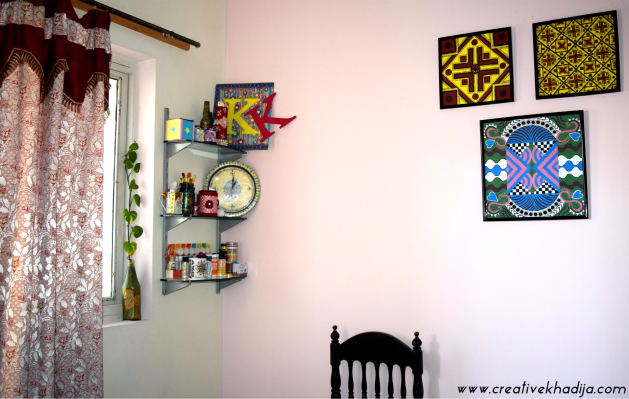 Today I will be sharing how I decorated my craftroom walls with my art & paintings. This weekend I share an update on my instagram about painting the wall of my craftroom. As my curtains & floor cushion are in light pink color, So I choose the rose pink lighter shade. In the images you hardly notice the pink wall color but in real it looks perfect with the other pink accessories of the room. 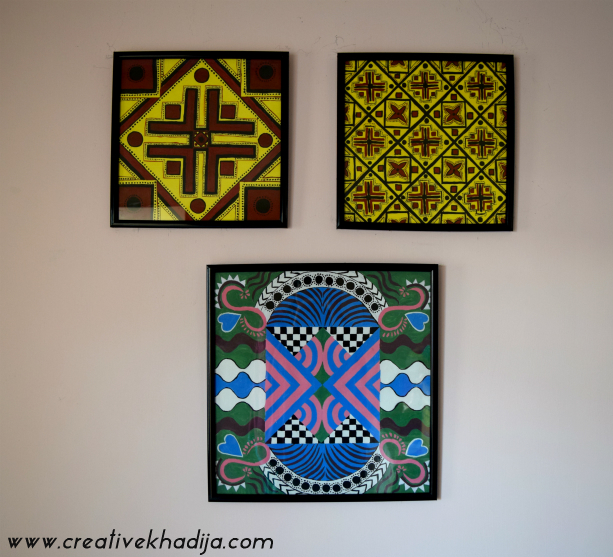 I got these paintings framed in black border, The yellow paintings are Ajrak Design paintings & the blue & green one is a mirror repeat design. I hope you will like these. 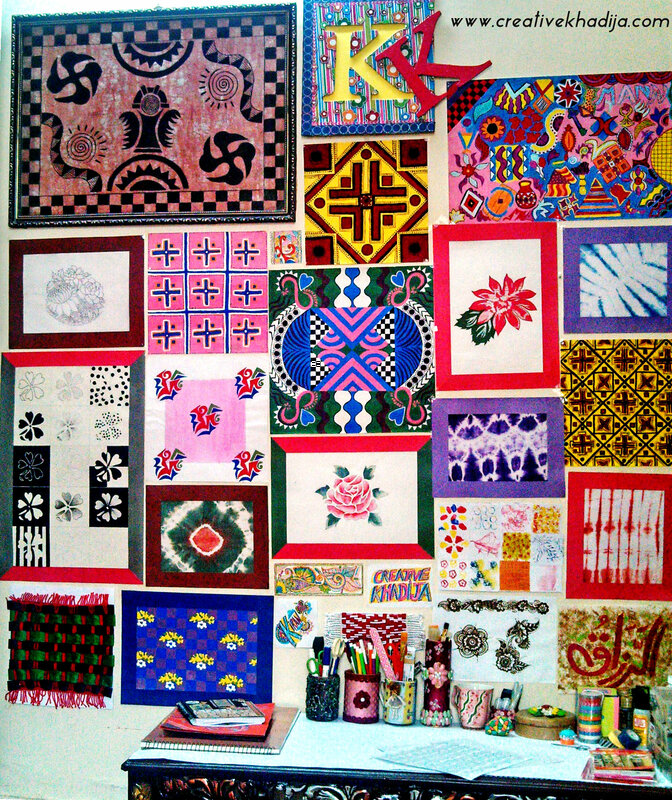 Last year I cover my craft space wall with most of my art and paintings. You might remember my article from archives. 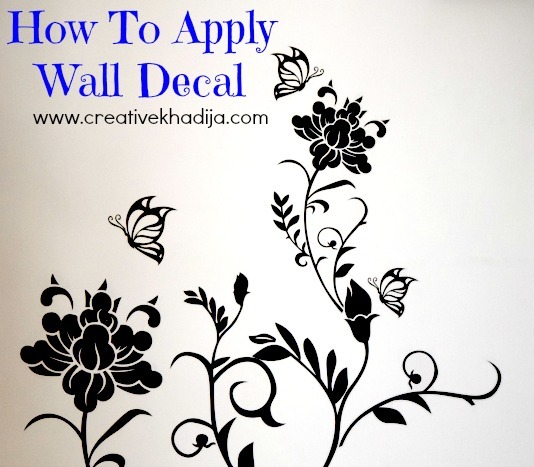 Why its necessary to decorate your craftspace walls with art and paintings? Art is necessary for every space, not just for a creative studio or craft space. A beautiful painting can make you feel relax whenever you have a look at it. Art can simply enhance your sense of aesthetics. When you will see a colorful painting with any motif or drawing, it will make you feel creative. You might plan to make another art piece. A painting with any nature object or flowers design will make you feel closer towards nature. A landscape painting will look beautiful in your house at living room. 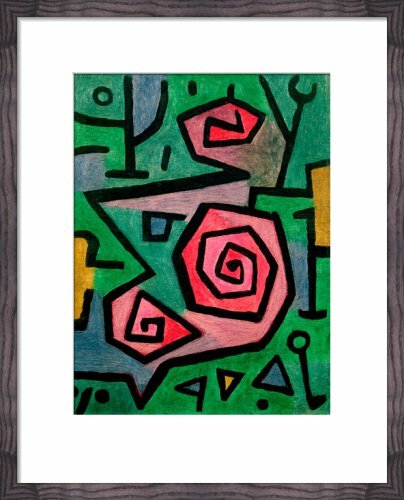 A painting or art print of any fruit or vegetable will be looking perfect around your kitchen and dining area. There are so many possibilities with framed art & paintings. Colors can effect your lifestyle and living. Most of the people prefer minimal art and creative look at their small space. I love experimenting with colors and designs. 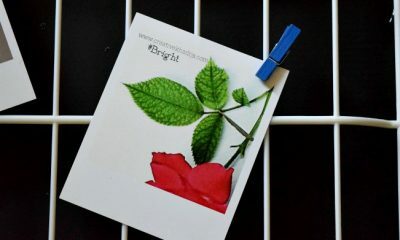 Choose the color of your wall properly, If you space is small try choosing light colors. Get frame color of the art according to the painting colors. Keep the position of the framed art pieces appropriate to the wall. If you want a minimal look, try lighter shades & tones of the wall art. If dark shades and colors are your favorite scheme, then try light colors of the wall. If you have your walls painted in dark color like red, green, dark blue, purple etc, A light & minimal colored painting art will look so fine. For light colored walls, Try to choose dark colored paintings. As I choose dark art for my lighter shade of pink walls of the room. You can match the wall arts with the color scheme of your room accessories, like curtains or furniture. This will look fine. I saw some really unique & pretty wall arts at King & McGaw. They have really pretty collection of Art prints & framed art. I really like these wall arts & will recommend you to make a lovely twist in your simple interior by adding these pretty framed arts & prints. You will need to decorate and design your space with colorful or minimal art paintings. Choice is all yours. This will effect your lifestyle positively. You will feel your space more lively & fresh. 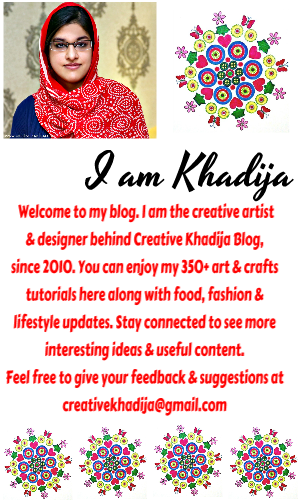 Have a look at these beautiful arts. While searching for beautiful art and paintings, I enjoyed so many framed art pieces at King & McGaw gallery. They are so beautiful, how neatly printed and looking so fine. Their frames are neatly made and looking perfect. They can go with any color wall paint as well. 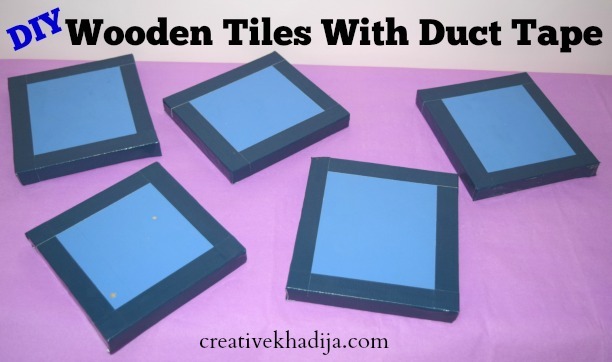 They have huge variety of beautiful paintings suitable for every home & work space. 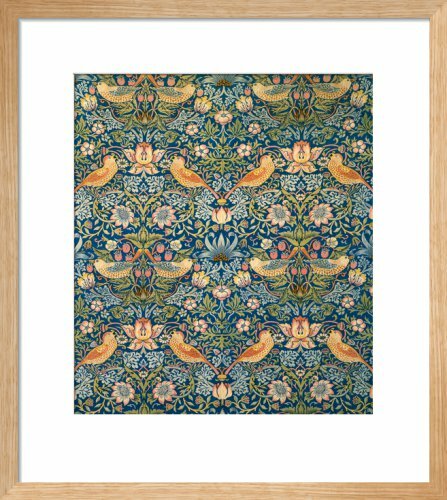 You can spice up your interior decoration with a beautiful print or painting wall art by King & Mcgaw. I hope you will find my today’s article useful & interesting. Imagine for a moment if there is NO art hanging on the wall at your house, how empty the whole space will be looking? So be sure to design your space beautifully in a creative way by hanging unique art and paintings. Thank you so much Pita, I am glad you liked my post :) Have a good day dear! Your table is very well organized and wall is looking awesome. Tu taller ha quedado precioso.